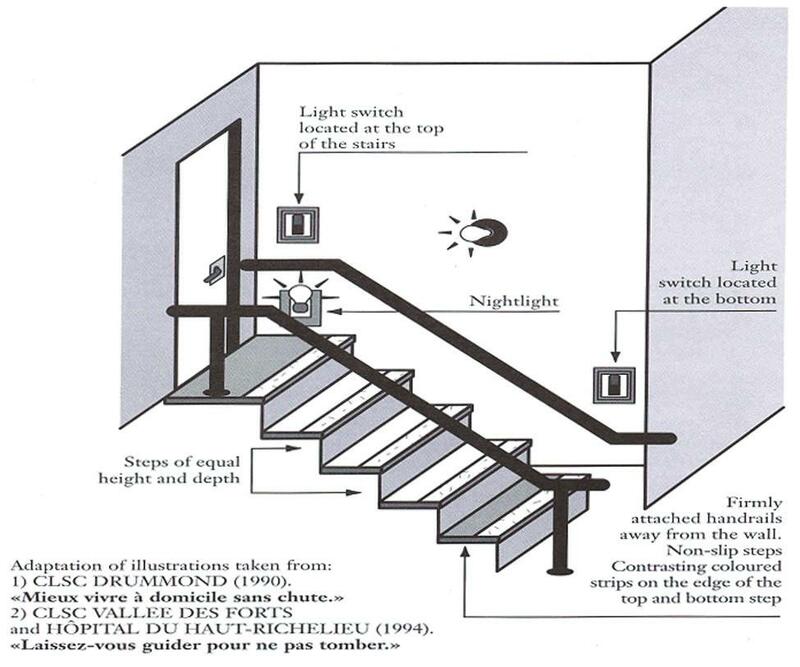 Bright lighting is essential in the stairwell because good lighting makes the staircase safer. 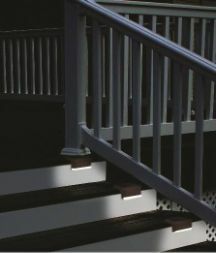 Unfortunately, it happens on stairs repeated accidents that are caused by poor lighting. 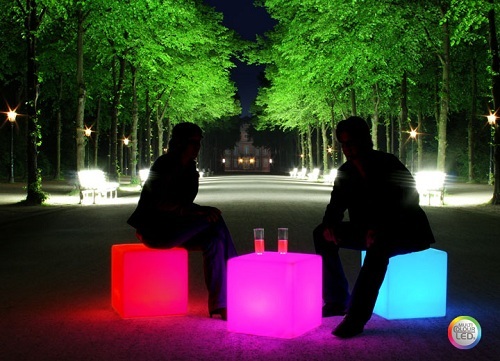 Not only the brightness of the lighting plays a role, but also their positioning. Wetzlar, 01.26.2016-staircases connect the various floors in a house and often start in a windowless corridor. 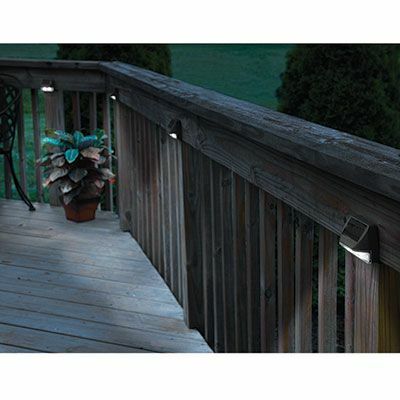 Therefore, even during the day requires a bright, vivid lighting. 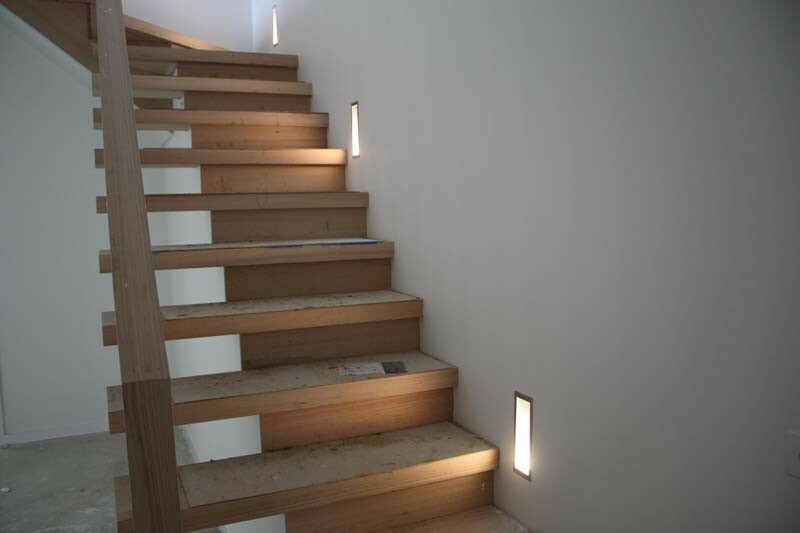 Light in the stairwell provides mainly for safety, but is also an invitation for residents and visitors. Already in the hallway or in the stairwell decides whether one feels comfortable or not. 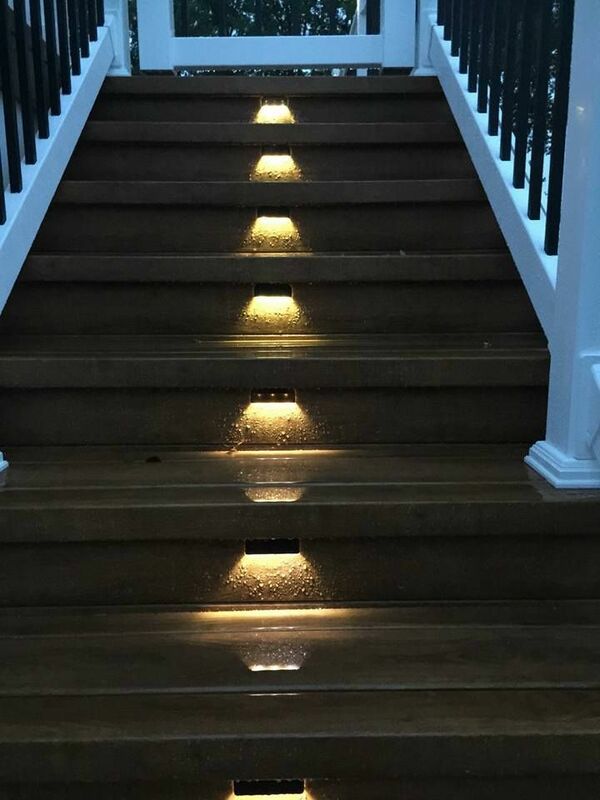 Accidents happen quickly in poorly lit staircases and an incorrect positioning of the lights. For glare or irritating shadows can lead to missteps with serious consequences even for small inattentiveness. 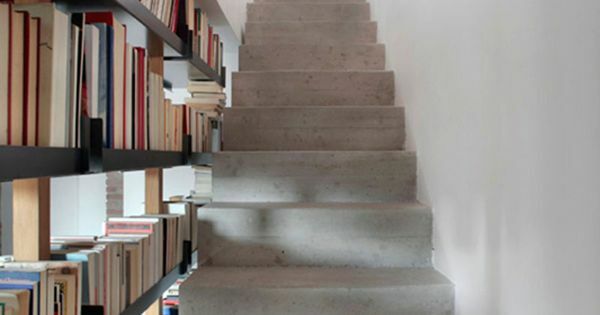 It is important that the individual steps are clearly visible from above. Each stage should be visible to that of the neighbor. 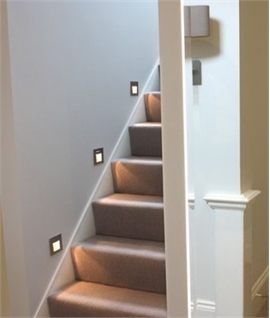 AIXLIGHT R WALL is a wall mounted light, are the stairs illuminated from above. The halogen headlamps is tilting and turning, so it can be properly positioned easily. Adapted to the device, there is the case in black, white or silver gray. 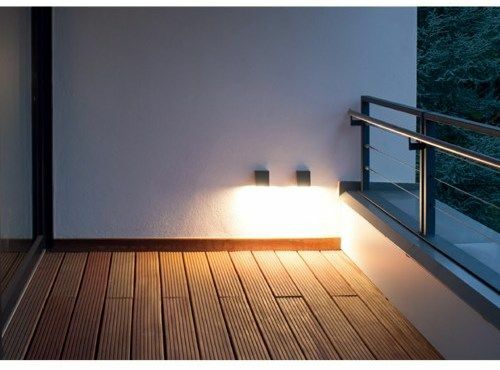 INDIGLA is a simple high-voltage wall lamp that can come in outside areas due to IP54. Directly mounted on the stages, INDIGLA donates the light exactly where it is needed. 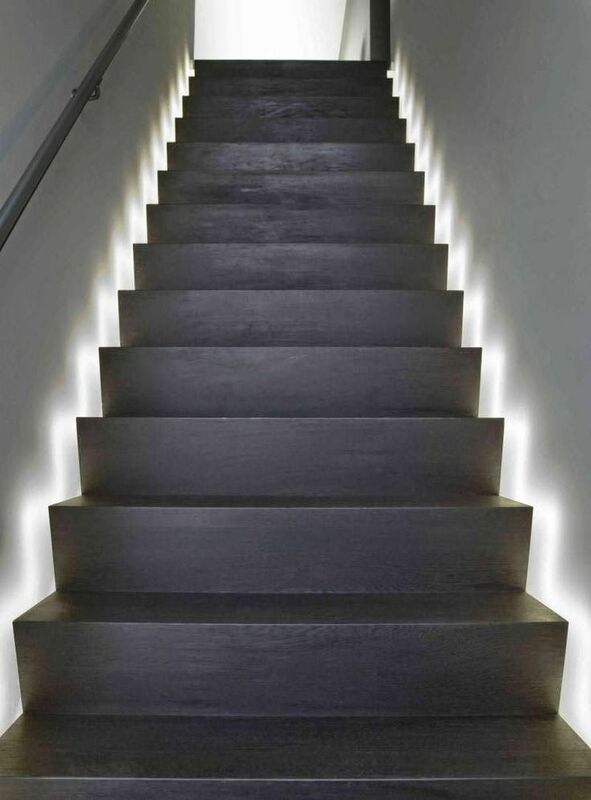 FRAME CURVE is a LED-recessed luminaire, which also convinces as a light source in steps nearby. 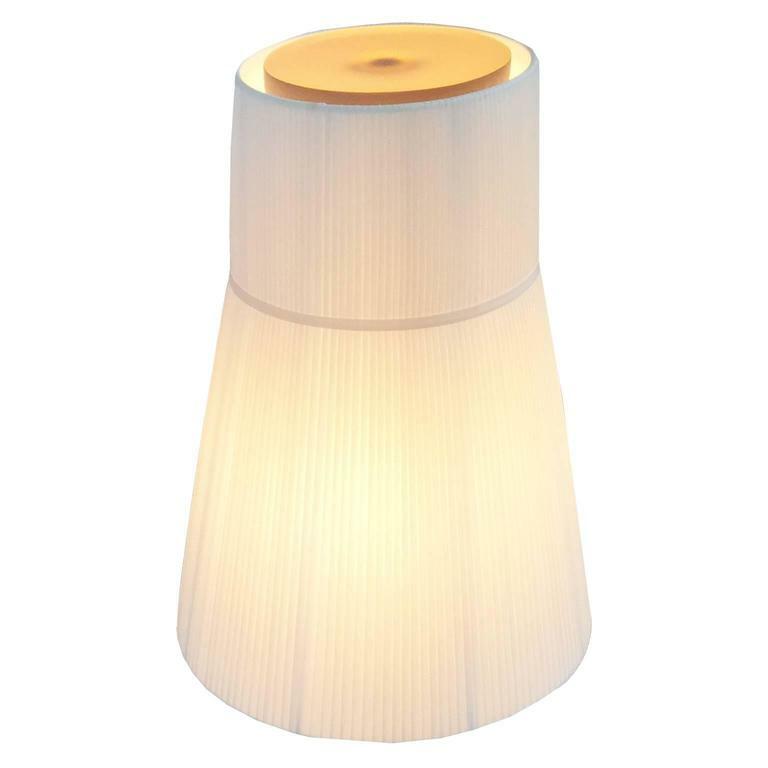 The LED version has a long-life light-emitting diode, optionally in the colors blue, neutral and warm white. 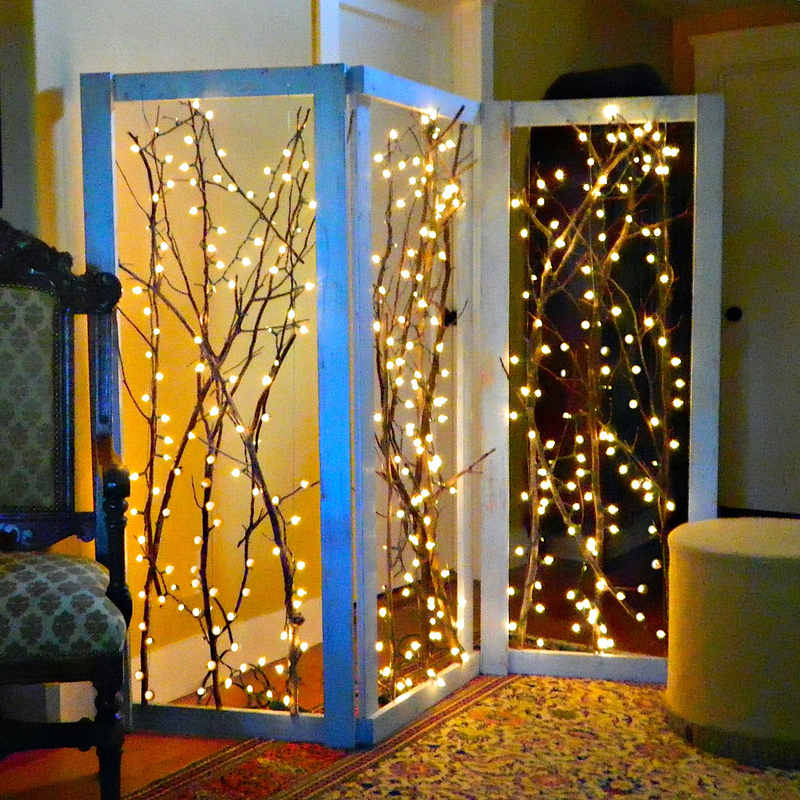 When installed in a wall or ceiling saves FRAME CURVE valuable space. 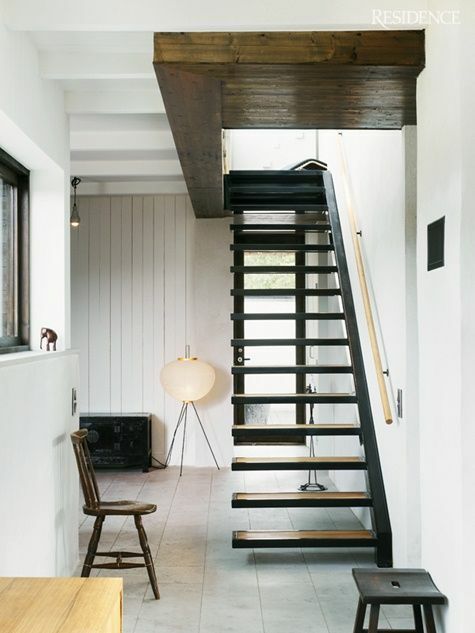 A general lighting loosens the mood in the stairwell and sets the tone. It is advisable for the CREST PD-1 pendant lamp made ​​of white plastic with chromed cast zinc proportions which can be hung either horizontally or vertically. The light does not only create bright light, but serves in each stairwell as an eye catcher.